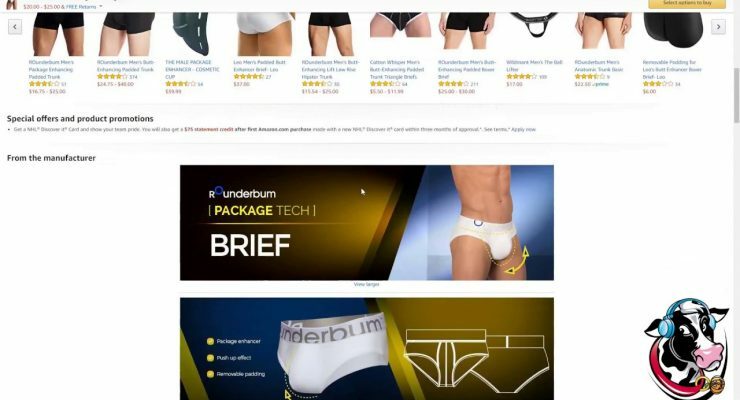 The fellas are getting in on the Amazon Prime Day action with some ODD UNDIES from ROunderbum. Don’t watch this. Seriously. You’ve been warned. Shark attack at the 2015 #‎JBayOpen. 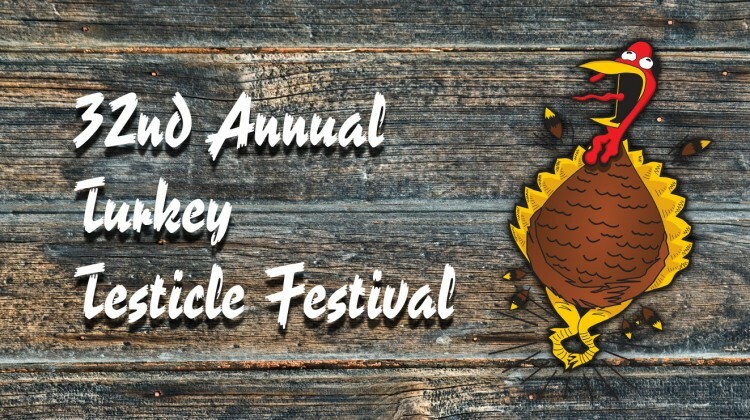 The owner of a suburban Chicago pub that has held an annual Turkey Testicle Festival for 32 years, now has “family friendly” competition from a nearby Illinois community.